Combine your boat trip with an excursion in the near vicinity of the canal! 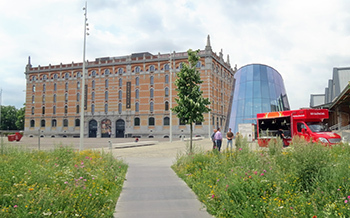 Today the site of Tour & Taxis is a multifunctional place, open to the public, situated along the canal. The two impressive buildings house several offices, shops, restaurants and exhibition rooms. The new water treatment plant Noord purifies the wastewater of 1,100,000 citizens since March 2007. During a guided visit to the plant you will discover everything about the way it is operated and the improvements it makes to the watercourses. Did you know? 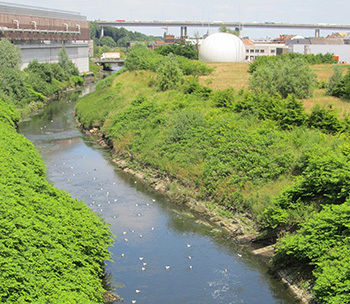 The sewer network under the City of Brussels is nearly 400 km long! 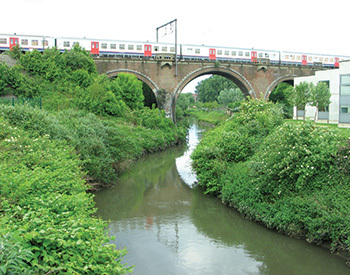 Thousands of cubic metres of waste water flow through these 400 km of underground drains and tunnels every day. The Sewers Museum invites you on an unusual trip into a very hidden side of Brussels but which is absolutely vital for the running of the city. And unlike other museums, this one is active, with the River Senne playing the leading role. 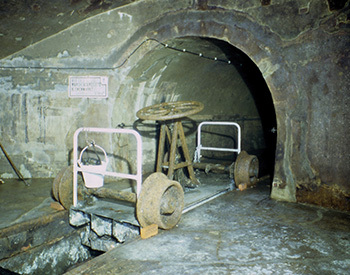 A museum that tells the story of when, why and how the sewers were built, describes the jobs that people do in this underground world and explains the city's water cycle. A museum to experience whether you're 7 or 77. A visit to the Broodhuis (Bread House), also known as Maison du Roi (King's House) is the perfect opportunity to see the collections associated with the history of the water owned by the Museum van de stad Brussel (Museum of the city of Brussels). A model of the 13th-century city helps you to understand the importance of the Zenne, both for trade and the fishing industry. Various paintings, etchings, carpets, scale models and works of art show you the history of the river Scheldt, the canals and the fountains, from the Middle Ages up to now. The museum houses the original Manneken Pis, the most famous fountain in Brussels, which eventually became the city's symbol. 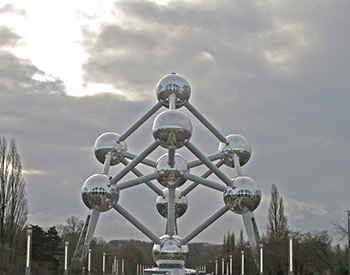 Belgium's most famous symbol is undoubtedly the Atomium. It is a one-of-a-kind piece of art and one of the most amazing buildings in the world. Now fully revamped, it offers its visitors an original, aesthetic visit. Coördinatie Zenne organises guided walks along the Zenne and offers various leaflets entitled 'Zoektocht naar een rivier' ('Search for a river') aan. 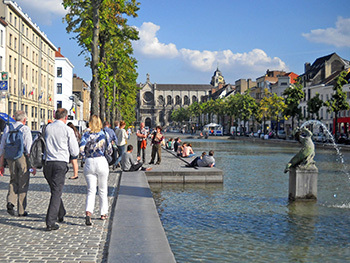 'De Zenne in Anderlecht' shows you the river before it disappears under the city and 'De Zenne en de haven van Brussel' ('The Zenne and the port of Brussels') follows the Zenne in the old port in the Sint Catherine district. These walks can be specially adapted for pupils. Also intricately bound up with the history of the canal and the Zenne is Brasserie Cantillon. 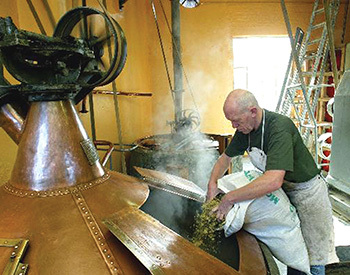 Lambic beer has been brewed in a traditional manner here since 1900. During the visit you will discover this fabulous piece of heritage with its tools, machinery and manufacturing processes from the last century. A degustation after the visit is absolutely not to be missed! groups can perfectly combine the boat trips in Brussels and Anderlecht with a guided bike tour in Brussels. Bikes can be rented. Experience the European Parliament as never before. At the Visitors' Centre, children and adults alike get to discover in a refreshingly new way more about the institution that represents them.